* Your relationship to the person being invited (friend, sister, brother, parent, niece, uncle, etc). * The purpose of the trip (vacation, business visitor, seminar, event). * How long the person you are inviting intends to stay in Australia (number of days, weeks). * Details on accommodation and living expenses (if they will be staying with you or at a hotel, etc). * Occupation (job or profession) in Australia. 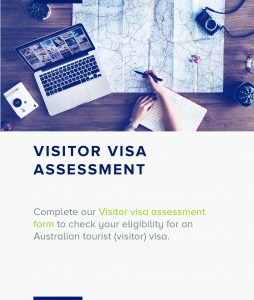 * Your status in Australia (Permanent resident, Citizen, 457 Visa holder, Student). 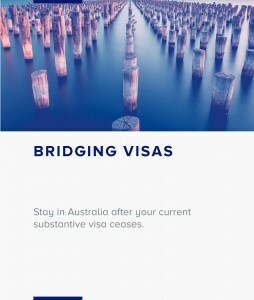 * A scan of documents supporting your visa/citizenship status in Australia, living arrangements and financial capability. I am writing to confirm I wish to invite Bernard Shaw to visit me in Melbourne, Australia for 2 weeks in order to have a short holiday. I hope he will be able to come on 10th of April 2018 to 30th of April 2018. I am an Australian Permanent resident and General Practitioner Working at Melbourne Royal Health Clinic in Melbourne. I will be on leave(Holiday) at that time. I am able to accommodate him for the duration of his stay in Australia. Please see attached evidence of my accommodation. My name is Hanna Peterson and I’d like to ask for consideration of a visitor visa for my parents. I have recently completed my PhD degree at Victoria University and would love to have my parent attend my graduation Ceremony on 15th April 2018. I would like them to be with me for a month (from 5th of April 2018 to 5th of May Birth is due mid-November this year. It is a very important event in my life and hope to celebrate 4 years of my hard work and studies with them . I am currently on a student visa valid until 20th of January 2019. I will provide my parents with accommodation during their stay with me. I am Feng Phan and am an Australian Citizen. I have been in Australia since 5 years ago. I’d like to invite my parents to Australia for them to spend the Chinese new year holidays with me here. They are looking forward visiting me during March- April 2018. As I am working full time here in Melbourne and we are in a very busy period I cannot leave work and therefore would love to have my parents with me for 6 weeks. They have enough money to support themselves while in Australia and I will provide them with accommodation.